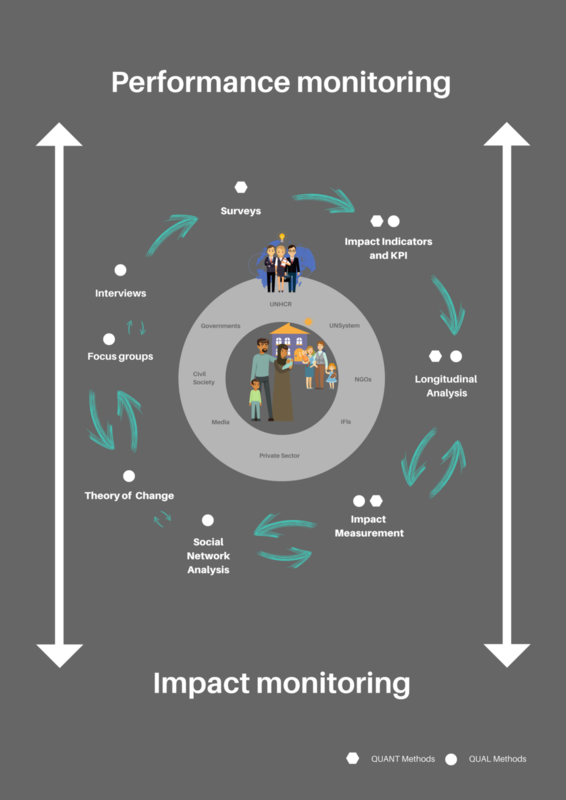 Helps boosting the engagement of stakeholders in the development of theories of change. 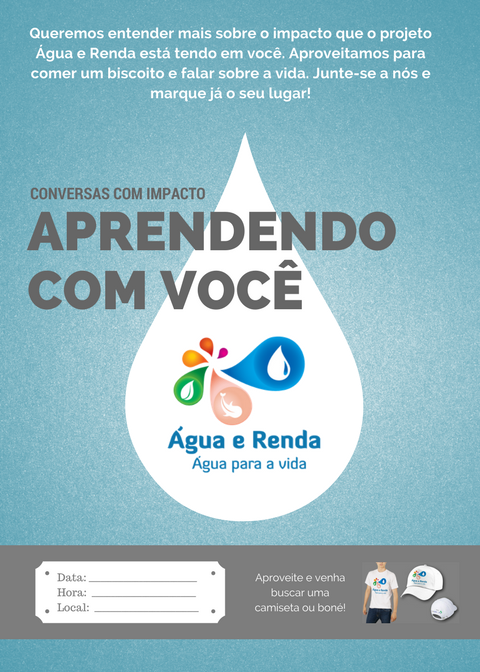 Image developed by the designer Wilson Venâncio. 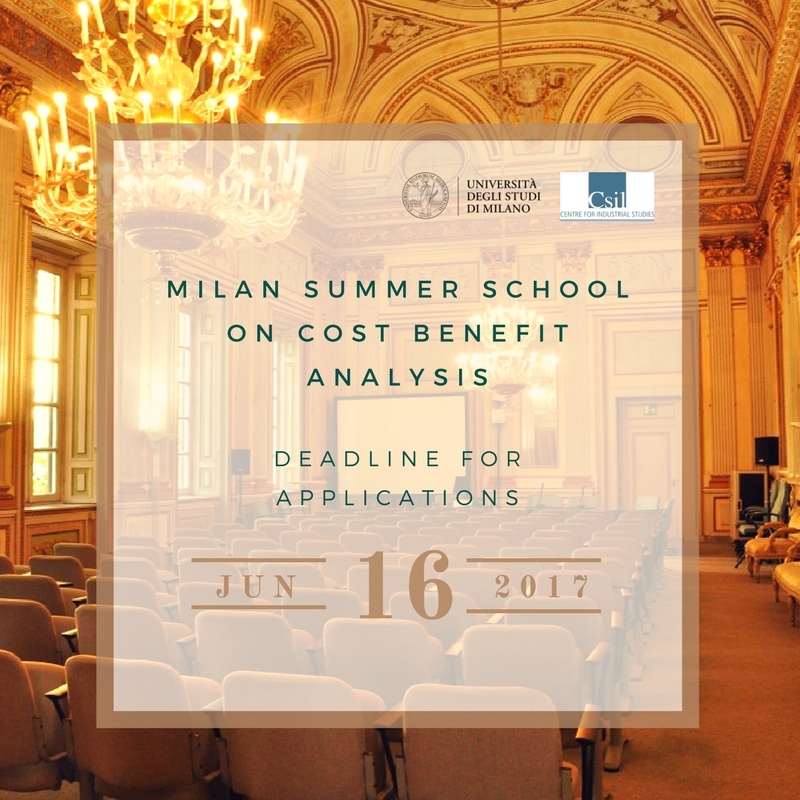 Facilitates contribution analysis enabling a debate on how much change can be attributed to a project, policy or organization. 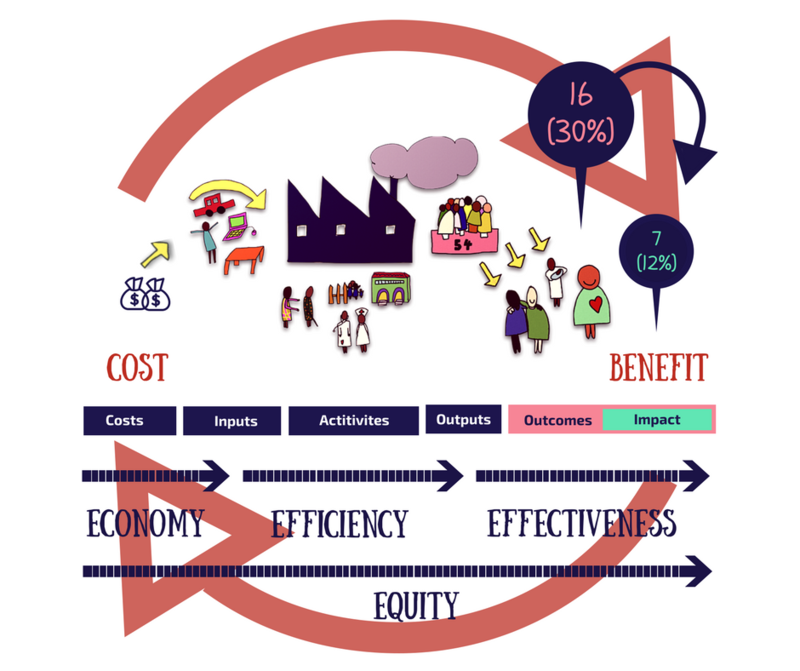 Materials that support evaluation capacity building, translating complex concepts in simple ideas. 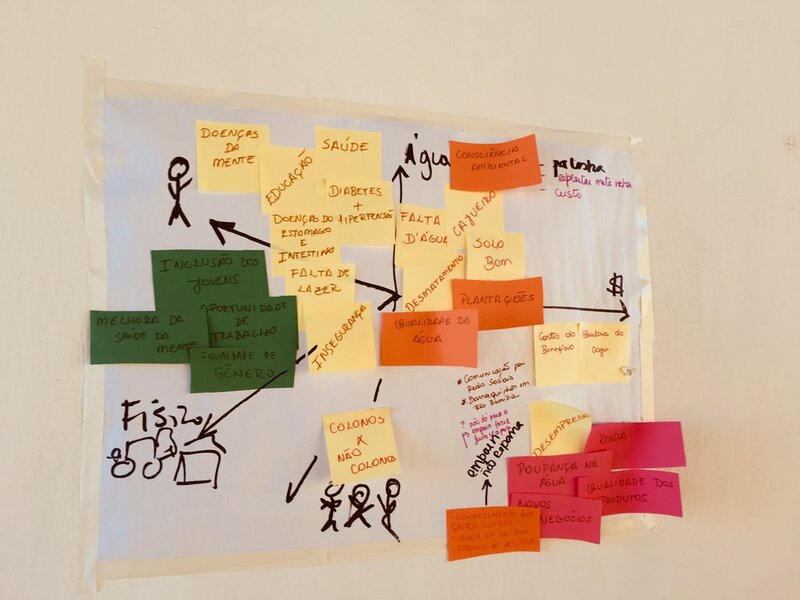 Transforming qualitative and quantitative data into visuals helps both evaluators and evaluation audience connect with the findings. 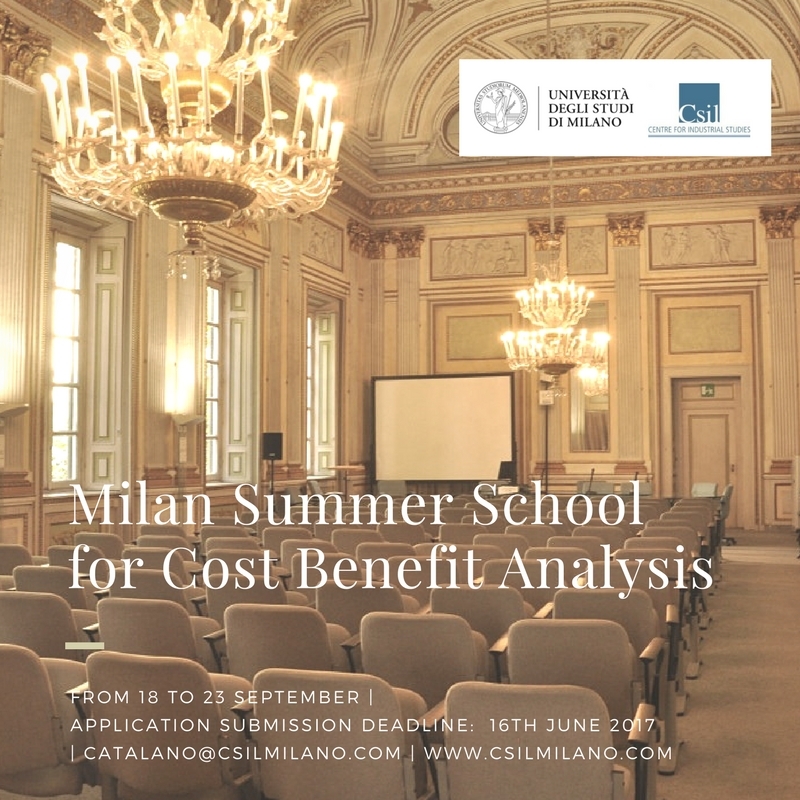 How to set up an online monitoring, evaluation and learning (MEL) system for humanitarian interventions? Visit my Youtube Channel! 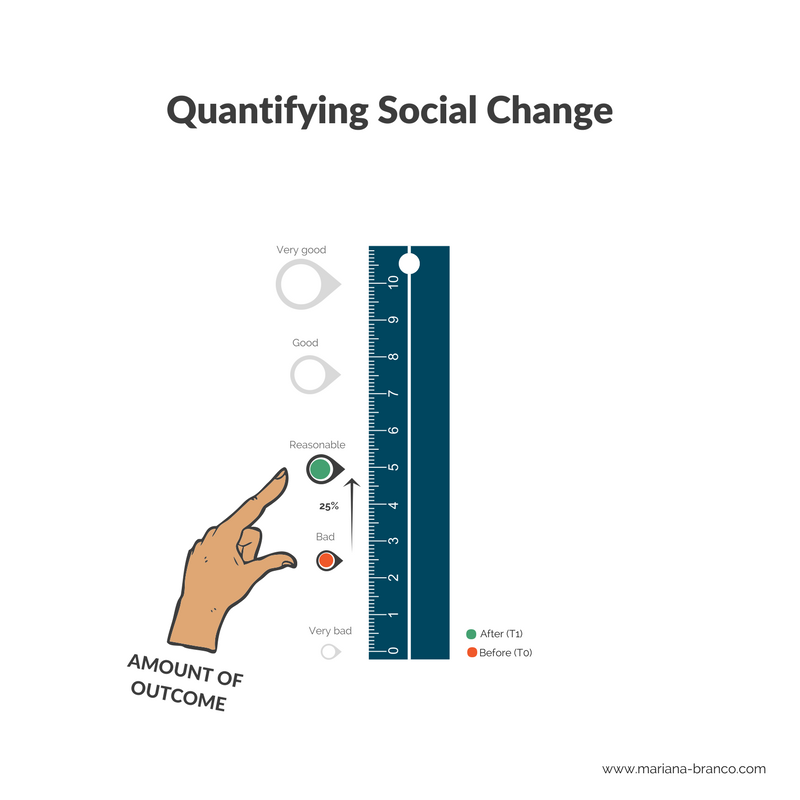 Translates perceptions and feelings into numbers, supporting the quantification of social change and impact measurement. 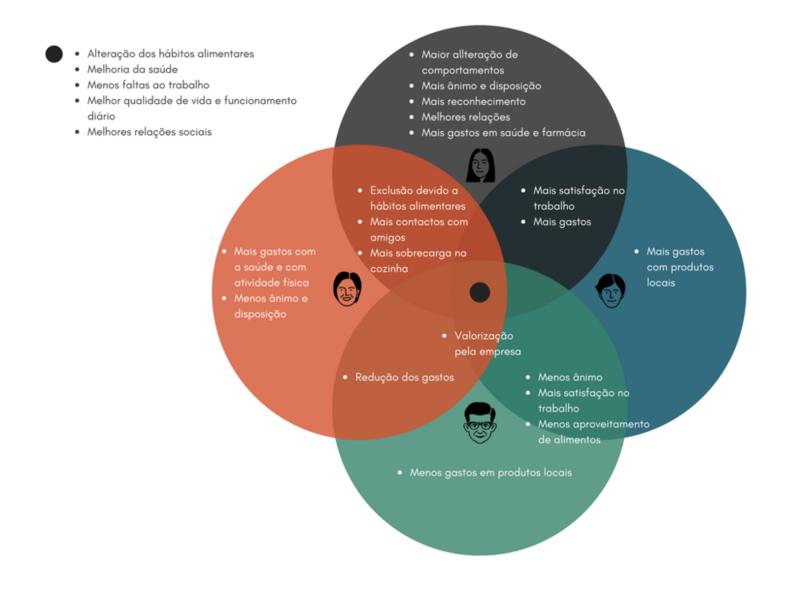 Infographics designed to present a complex methodological framework for a UNHCR call. The application was not successful, but the graphics and learnings remain! 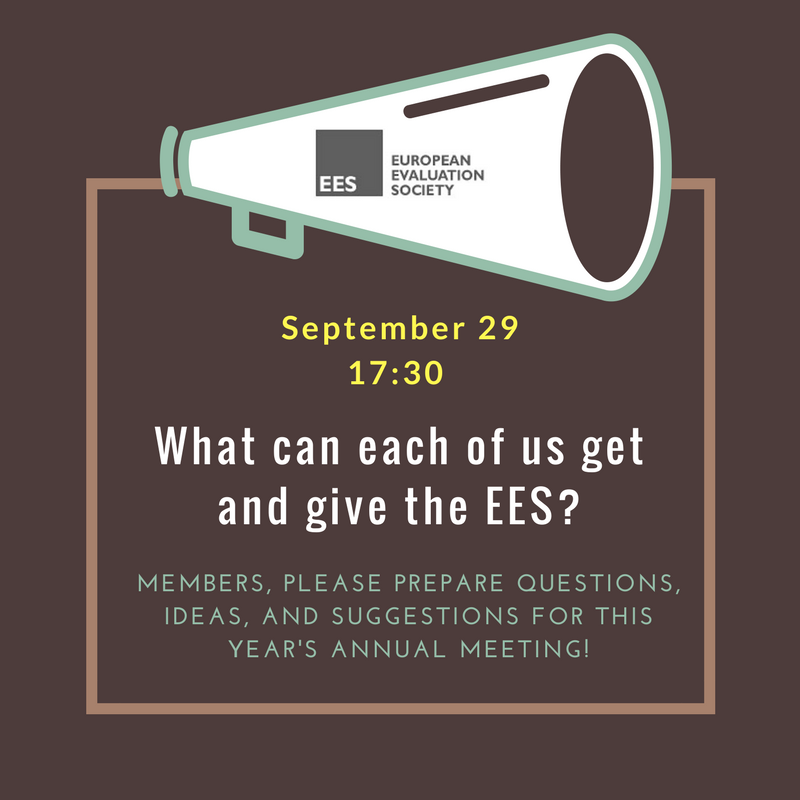 Engaging the EES board members in the call for abstracts submission of the 2018 EES conference. Check out the EES conference website.